In recent years, Vietnam has recorded high and stable economic growth. Nearly 100 fintech startups have launched in Vietnam, operating mainly in the field of payments. 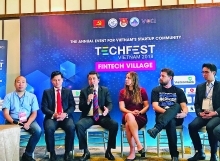 Fintech is rapidly gaining market acceptance with 26 organizations licensed by the State Bank of Vietnam to provide services. Some 16 banks have implemented QR code payments with about 30,000 points of sale, while 78 banks have deployed online payment services, and 41 banks have implemented mobile payment services. Hajime Hotta, president of the Cinnamon Artificial Intelligence Labs, said Vietnam has adopted many mechanisms and policies for startups. 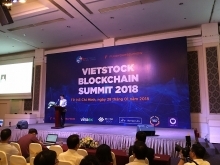 “We prefer to partner with startups in Vietnam rather than in other countries, such as Singapore in the field of artificial intelligence,” Hotta said. Kelvin Teo, co-founder and CEO of the Funding Societies, said Vietnam could become the second country after Singapore in which the peer-to-peer lending company focuses its development. 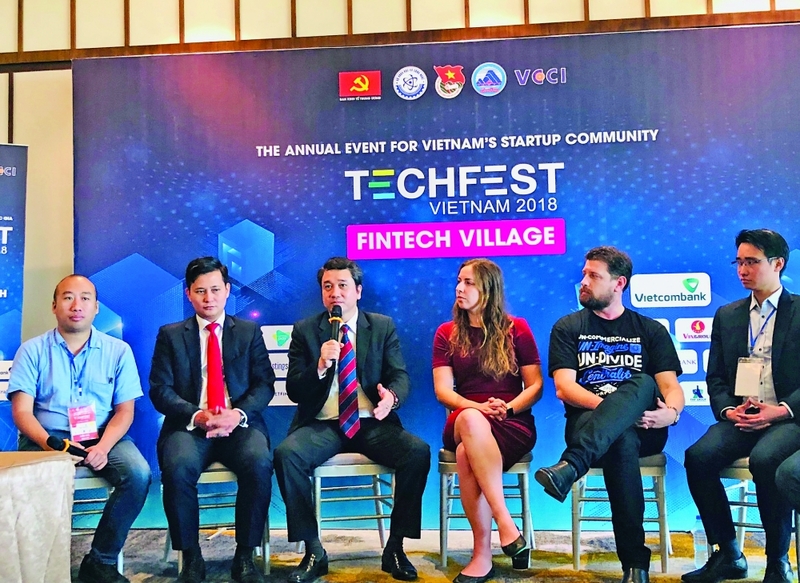 Mechanisms and policies are the first hurdles to which fintech startups refer when expressing their intention to start a business in Vietnam. Hajime Hotta underlined the difference in procedures and the legal framework in Vietnam, while Kelvin Teo mentioned the difficulty in obtaining licenses in Vietnam due to the involvement of many ministries and departments. Fintech startups have also faced difficulties in terms of high-quality human resources. According to Fintech ASEAN State, up to 60 percent of fintech companies in Southeast Asia lack high-quality human resources, and recruitment is extremely difficult. 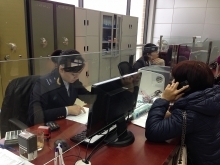 Vo Dinh Bay, dean of Information Technology under the Ho Chi Minh City University of Technology, said businesses have not paid great attention to training human resources. In addition, linkages between universities/research institutes and businesses in Vietnam are limited. The Vietnamese government is focusing on STEM education (science, technology, engineering and mathematics). This is a fundamental solution to resolve the problems in order to meet development requirements. level playing field for fintech companies and commercial banks.